To determine the reason that you aren't able to apply for certification, click on the button next to your score that says: "Not eligible to apply for ENERGY STAR Certification" on the top right of the property's page. Property Use Details cannot have any "default" values. Properties cannot use "Estimations" for any of its meter data. Properties must be marked as a "Single" building on the Details tab, under "Basic Information." Properties must be located in the United States or Canada. Eleven months must elapse from the "Year Ending" date of the previously approved ENERGY STAR application. Your "Energy Current" date must be within 120 days from today’s date (you need to submit the application within 120 days of the Period Ending Date). Here is a list of property type-specific eligibility criteria. 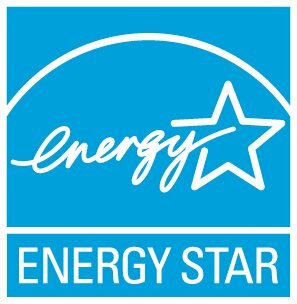 What is an ENERGY STAR score?